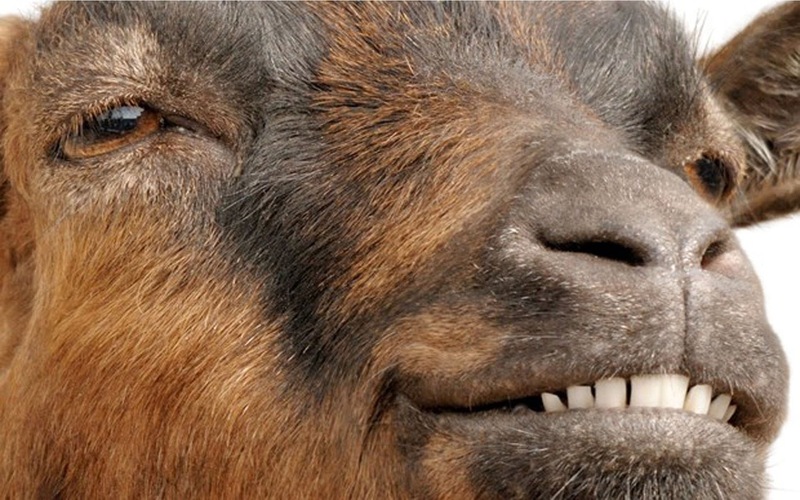 ES VEDRA GOATS STILL ALIVE! As reported in today’s local Ibiza press, photographic evidence from Sunday 21 Feb strongly suggests that a small group of livestock are still roaming the rock without a care in the world. Pep Ferrer, an 80 year old member of one of the families that ‘own’ Es Vedra, known as the “Vedraners”, saw the small herd on the rock face whilst out fishing and couldn’t wait to share the news. As yet it is unverified however Sr Ferrer is convinced in what he saw. It looks like the government agents tasked with eradicating the goats didn’t do their job properly which will delight many on the island and all of the 20 thousand people who signed an online petition against the cull. 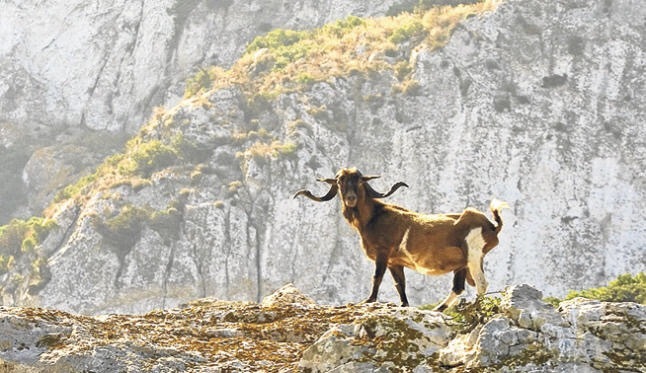 It will be very interesting to see the next move by Caterina Amengual, the environmental minister and the Balearic government who are already under extreme political pressure from their original decision to slaughter the goats and leave their carcasses on the islet. In the face of a huge public outcry they insist that they took ‘the best available option’ to protect the islands flora. Author Martin MakepeacePosted on February 22, 2016 February 22, 2016 Categories Local News2 Comments on ES VEDRA GOATS STILL ALIVE! British Prime Minister David Cameron has been in Brussels this week renegotiating the UK’s current deal with the European Union. 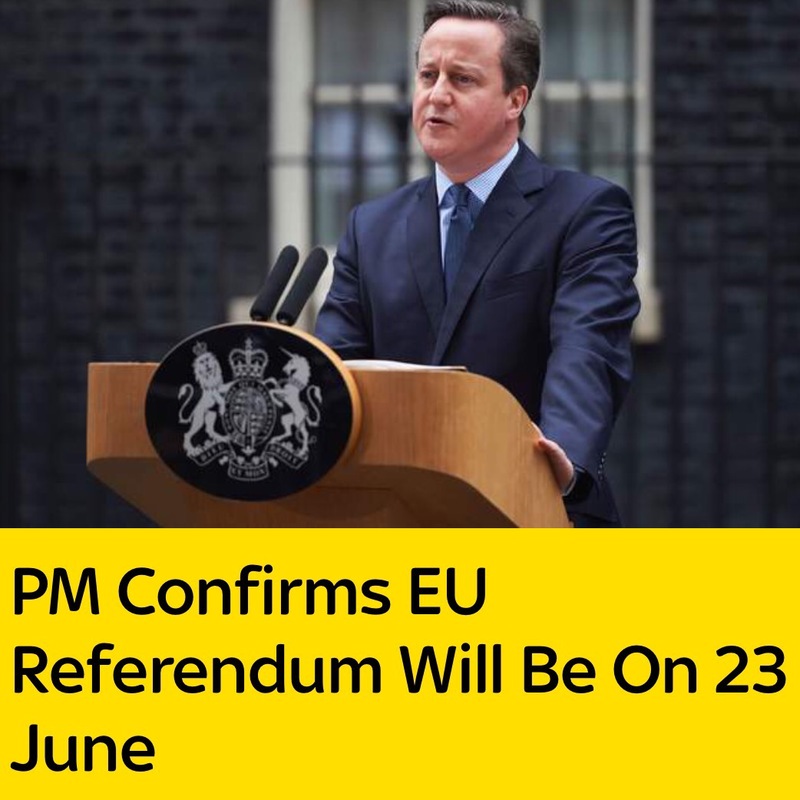 After contracted talks he not only announced a new deal but also that there will be an “IN or OUT” referendum on 23 June 2016. It’s a simple question but the result could have far reaching consequences for those of us who live and work in Spain. As citizens of the European Union we have an automatic right to live and work in any member state but this could be taken away from us if the UK votes to exit the union or “Brexit” as it’s now commonly called. So expect lots of smoke and mirrors from various politicians over the next 4 months as they try and convince the voters to cast their ballots papers for whatever side they are on. If the opinion polls are to be believed (and that’s dubious after the general election) the U.K. is more or less split down the middle so the campaign is sure to get nasty with many twists and turns along the way similar to the Scottish Independence referendum. If you have lived abroad for less than 15 YEARS you are eligible to vote in the EU referendum however it’s estimated that only 5% of overseas voters have registered so far. With 2 million potential expat votes out there the “Brits Abroad” could swing the decision. It’s very simple and takes 5 mins. Good luck and do your bit for Britain…..whatever way you decide. 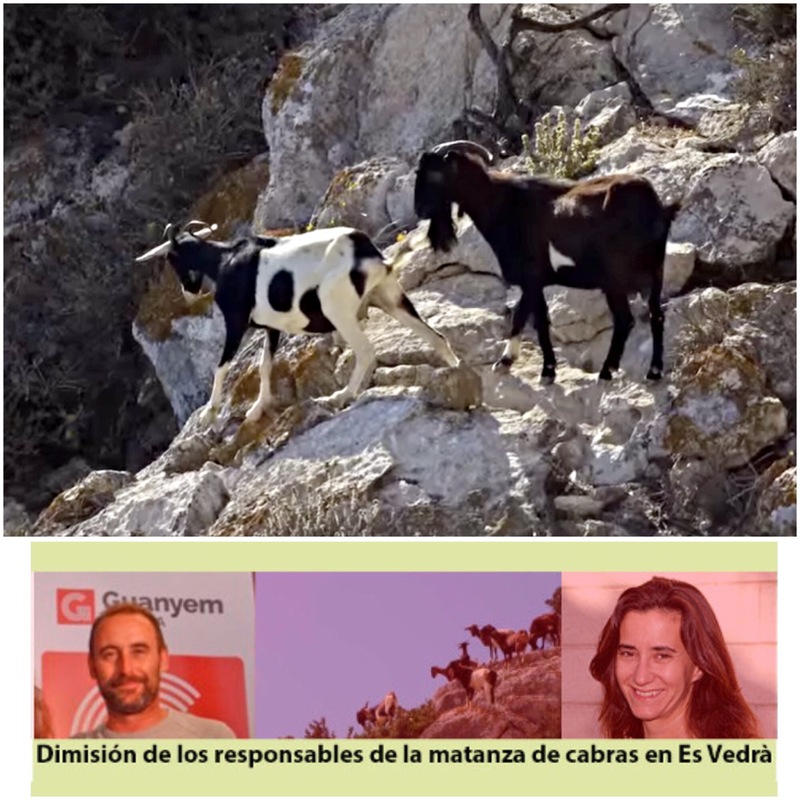 The furore over the killing of 50 goats living peacefully on the Es Vedra islet off the west coast of Ibiza refuses to go away with over 15000 people signing a petition demanding the resignations of politicians Caterina Amengual of Mes per Mallorca and Miquel Vericad from Ibiza’s Guanyem Party. As is now customary on these occasions social media has been on fire since Friday with the majority of Ibiza residents and island lovers coming out against the decision and wanting to know why other avenues weren’t throughly explored before the green light was given for the slaughter. Sra Amengual from Mallorca seems to be getting the brunt of the flack as it appears that it was her and her departments decision to allow the extermination of the goats citing that it was the best way to deal with the problem of protecting the flora on one of Ibiza’s most famous landmarks. 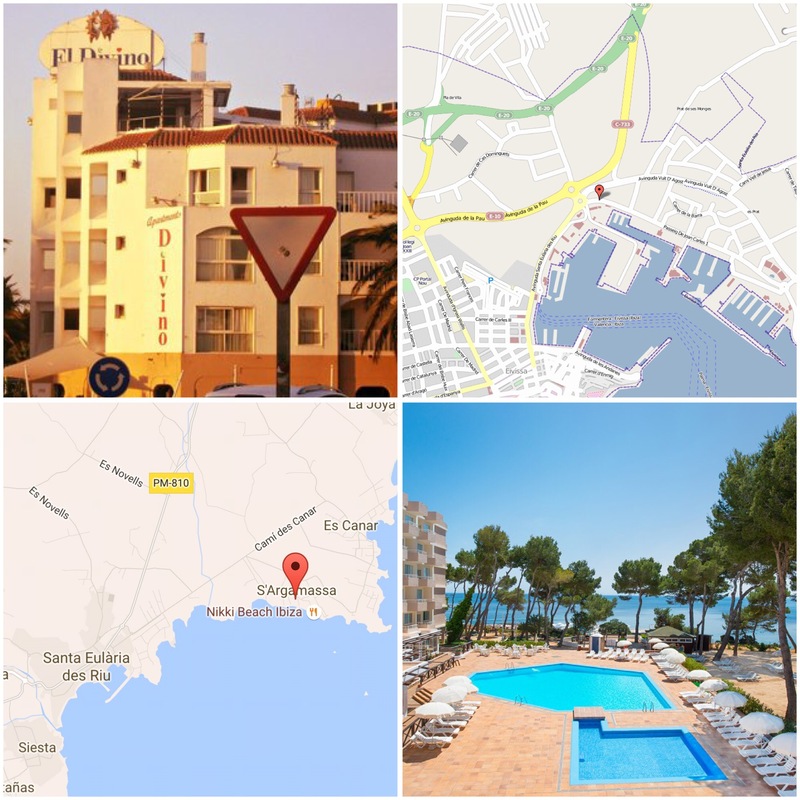 There’s always been a simmering rivalry between the two islands and the fact that a politician from Palma made the final decision has left many incredulous. Ibiza’s Environment minister Sr Vericad has also been receiving threats via social media for supporting and ‘congratulating’ the decision and has reported these to local prosecutors. Environmentalists are adamant that it was the best way forward but the Animal Rights group PACMA are not accepting it lightly with calls for somebody to be made accountable especially for the law breaking in relation to leaving the carcasses where they fell to decompose naturally. The story took a further twist after a group of fishermen unwittingly witnessed the slaughter and gave a graphic first hand account of 4 men with guns and “blood everywhere”. The Partido Popular are also sensing political blood and are demanding resignations in the Balearic Parliament.